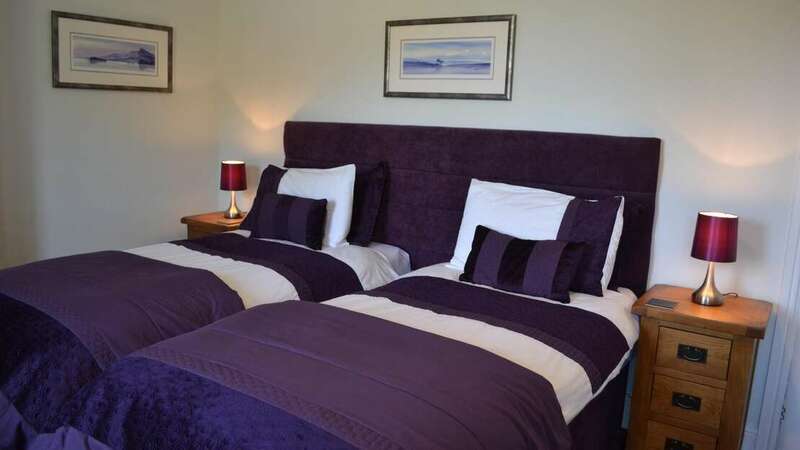 This is a beautiful room with a hotel feel. 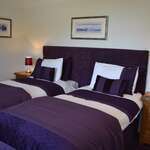 It consists of Twin-Beds by arrangement.The room is on the 1st floor and has views over the Conwy Valley. 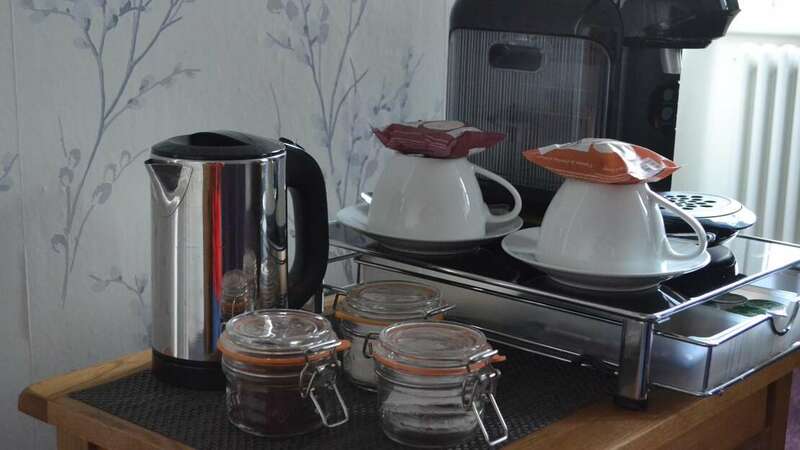 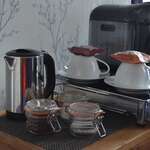 The room has an En-suite shower, toiletries are supplied.Facilities include a coffee machine, and squash for those who prefer a cold drink, iron and ironing board, dressing gowns and slippers, TV with DVD player, hair dryer, and a clock radio.